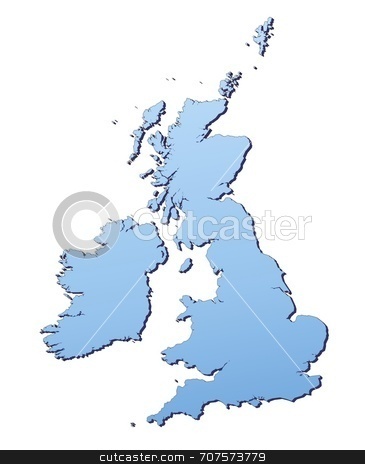 Great Britain map filled with light blue gradient. High resolution. Mercator projection.